Want to get updates straight from Matt Walsh! Subscribe to his newsletter by entering your email below! And as you’re subscribing, if you mark yes, then you’ll receive updates from Matt about his speaking engagements! 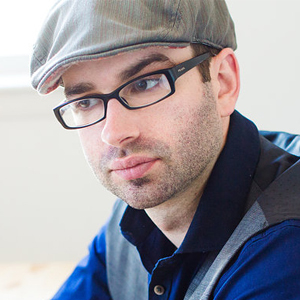 Want to see Matt Walsh Live? Select yes below and you’ll be notified about Matt Walsh’s speaking engagements!